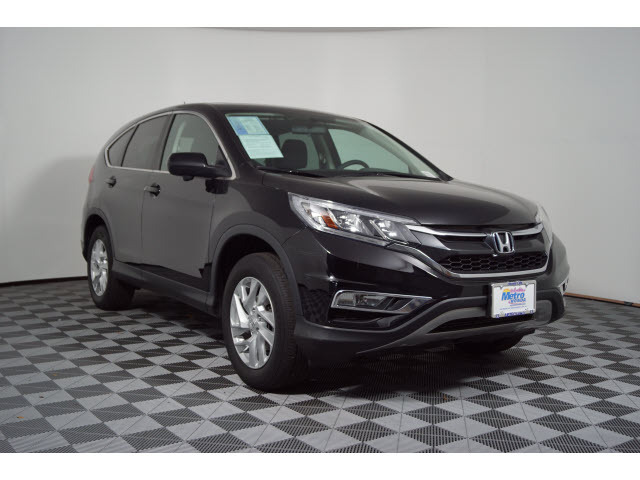 FUEL EFFICIENT 31 MPG Hwy/25 MPG City!, $400 below Kelley Blue Book! 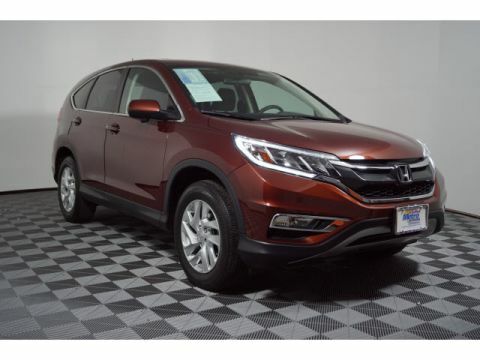 Honda Certified, CARFAX 1-Owner, Excellent Condition. 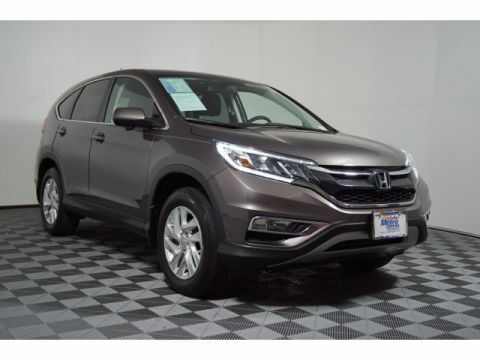 Sunroof, Heated Seats, CD Player, Keyless Start, Smart Device Integration, Bluetooth, All Wheel Drive READ MORE! Sunroof, All Wheel Drive, Heated Driver Seat, Back-Up Camera, iPod/MP3 Input, Bluetooth, CD Player, Aluminum Wheels, Keyless Start, Smart Device Integration, Heated Seats. MP3 Player, Keyless Entry, Privacy Glass, Steering Wheel Controls, Child Safety Locks. 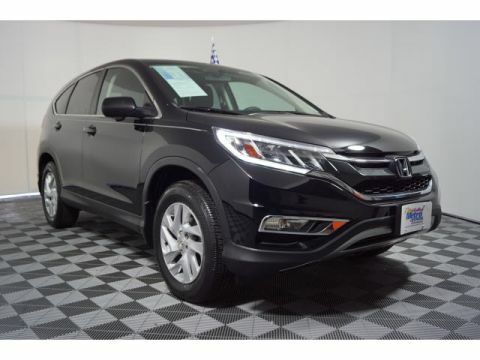 Electronic Stability Control, Brake Assist, 4-Wheel ABS, 4-Wheel Disc Brakes, Tire Pressure Monitoring System Honda EX with Crystal Black Pearl exterior and Black interior features a 4 Cylinder Engine with 185 HP at 6400 RPM*. Non-Smoker vehicle.